Are you and your family vacationing to North Myrtle Beach soon and you’re looking for a coffee shop? We at Myrtle Beach Seaside Resorts can tell you where can find the best coffee shops in the North Myrtle Beach area. 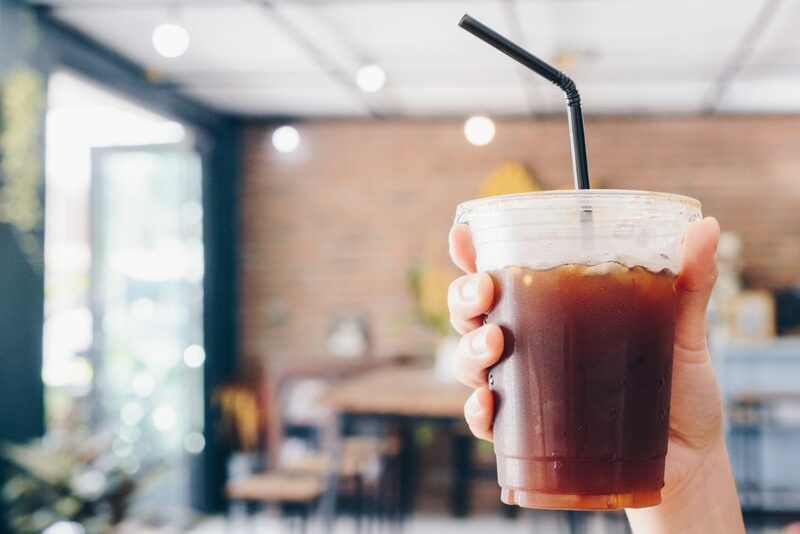 Many of the locals find that getting their daily dose of caffeine at these shops will help you enjoy your vacation a little more. Let’s look at our top picks for the best coffee shops in North Myrtle Beach. 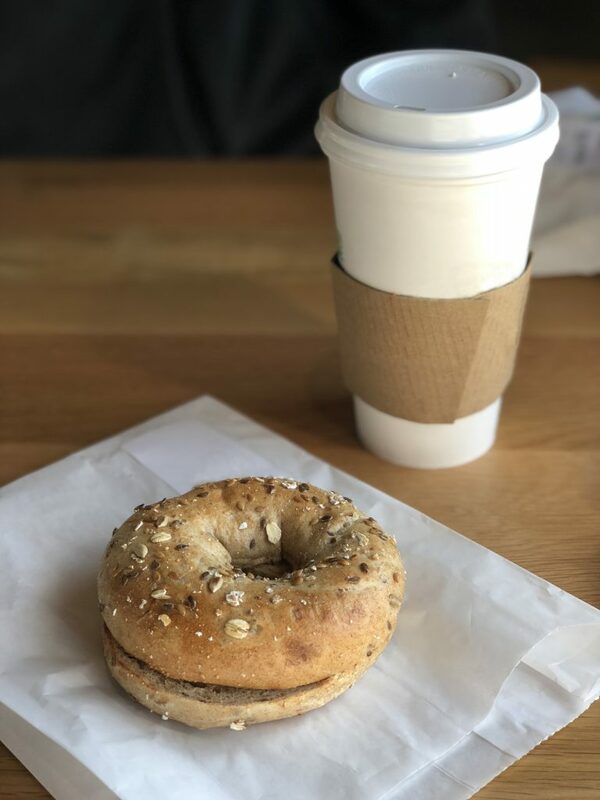 If you are looking for a new spot to grab a quick breakfast and cup of coffee then we know a great spot for you to check out. Located in North Myrtle Beach next to Bargain Beachwear is where you will find Krave Bagel Bistro. Here you will be able to grab a dozen of freshly baked bagels along with a few other sandwiches and treats. Treat yourself with a nice cup of coffee in several different flavors or grab a few other specialty drinks such as an iced coffee, iced latte or a frozen frappe. This is a favorite that many locals love going to on their way to work that you must visit on your next vacation. Beach Dreams Cafe & Shop is where you can find some good food and a variety of coastal roasted coffee from different parts of the world. Here you and your family will not only be able to get coffee, but you can get Breakfast and other specialty drinks. They have many different kinds of drinks such as a Chai Tea Latte, Iced Latte, Smoothies, and even Lemongrass Lemonade. Many of the locals love visiting Beach Dreams to spend the morning for coffee and shopping a little as well for unique gifts for friends and family. Fresh Brewed Coffee House is a different kind of coffee shop that you have been to. Locals consider this coffee house to have some of the best drinks and love to share their stories with you and your family. You are also able to grab yourself a bag of coffee to take home with you and if you’d like a little something to go with your coffee, they have a little bakery. 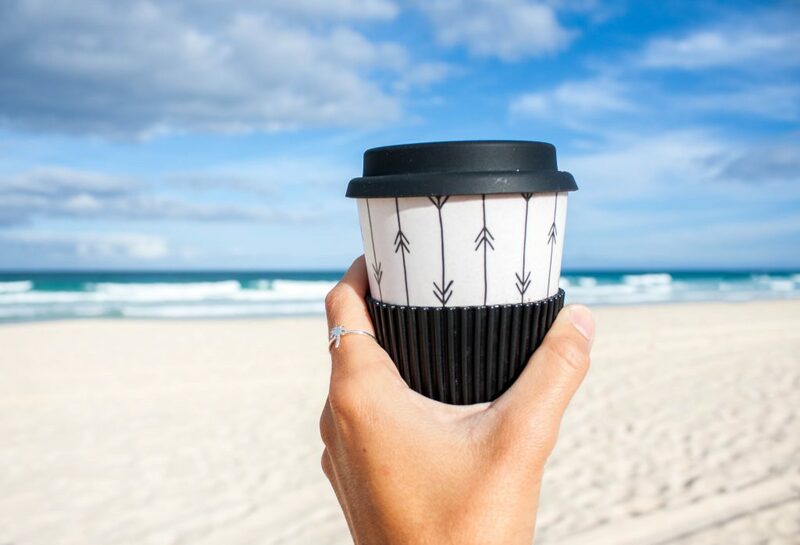 Sit back and enjoy the scenery and also some of the staples that many are looking for as far as coffee goes. We promise you that this is a place you need to visit on your next vacation to North Myrtle Beach! Native Joe’s Scoop & Grind is not only a coffee shop but it’s also an ice cream store where you and your family can head to on a hot day for a nice treat. Located at 801 Conway Street in North Myrtle Beach, Native Joe’s Scoop & Grind is open 7 days a week from 7:00 am to 11:00 pm. You will also be able to grab yourself and family a different kind of drink such as a Hot Chocolate, Tamarindo, Playa Grande and even a Sand N Ur Pants Shake. This is not like any other coffee shop that you have been to and we highly recommend you check it out too. While there are other coffee shops that are in North Myrtle Beach, we thought that you’d enjoy these. If you are still looking for a place to stay for your next vacation to North Myrtle Beach, check out what is available at Myrtle Beach Seaside Resorts. We look forward to seeing you and your family on your next vacation to the beach!